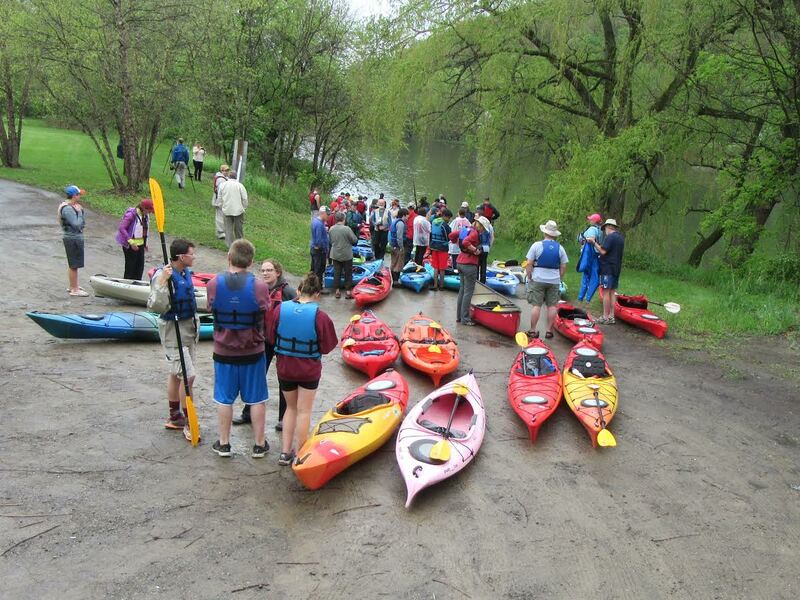 Students from seven area schools (top) prepare to set into the North Branch Susquehanna River at Sayre last year to kick off the ‘2016 River of the Year’ celebration and partake in a three-day educational paddling trip. 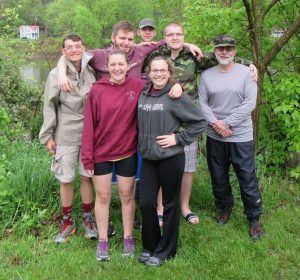 This year, Towanda Health and phys ed teacher Keith Brown (above) will lead a group of students down the Susquehanna River from Sugar Run to Tunkhannock from May 12 to 14 as part of the annual EMHR Student Heritage Sojourn. For a second year, students in school districts along the North Branch Susquehanna River have been invited by the Endless Mountains Heritage Region (EMHR) to participate in a three-day paddling sojourn geared toward pairing the youths with nature, instilling upon them the ecological value of the river, and learning of its volume of history as one of the oldest water trails in America. In 2015, dozens of Boy Scouts from the Andaste District participated in an educational sojourn. 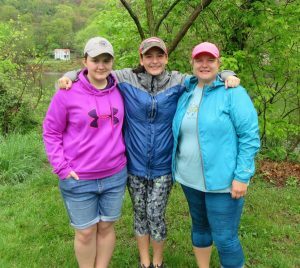 Last year, 50 local students took part in the event, which also served as the kickoff for the North Branch Susquehanna ‘River of the Year’ celebration. Along with the award, EMHR received funding that kept down the cost per student at $25. With that funding source no longer available, it was necessary to raise the price per student this year to $75, which covers kayak rental, meals, insurance, transportation between paddles, and costs associated with camping and guest speakers. As of March 6, approximately 50 students representing the Towanda, Tunkhannock, Northeast Bradford, Sayre, Wyalusing, and Canton school districts, as well as North Rome Christian School, Meyers High School, and several home-schooled youths were registered for the sojourn. But there’s room for more, said Towanda health and phys ed teacher Keith Brown. A letter sent to the schools suggested that the price per student could drop with more donations. Brown would like to see more youths involved, especially upon seeing the positive impact of the experience on them after previous trips. Last year, students remarked that, after only seeing the river from the road for so many years, the perspective of the road from the river was eye opening. 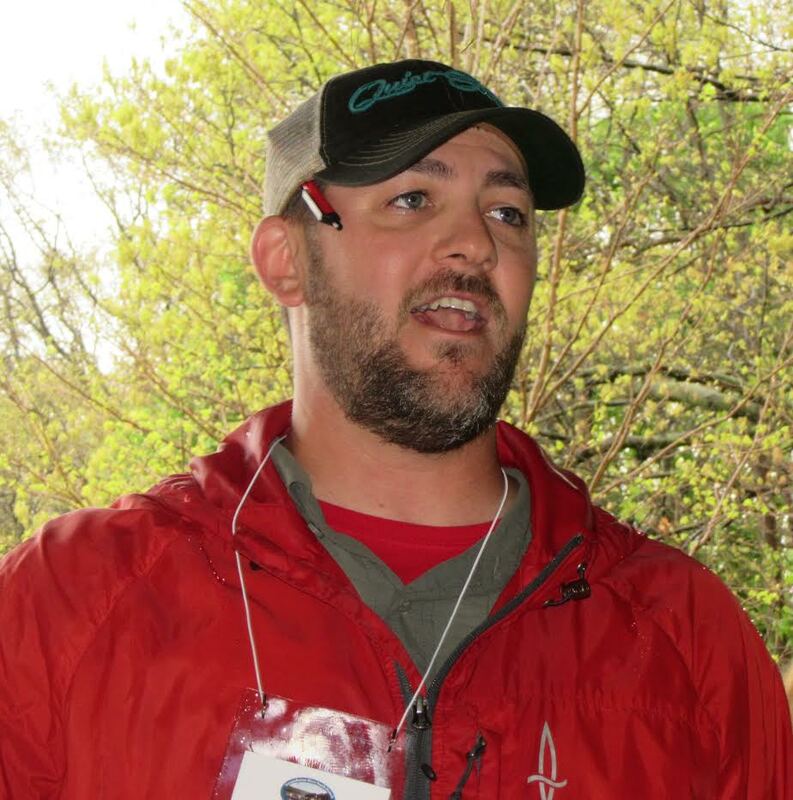 Brown is working with EMHR greenways coordinator David Buck again this year to coordinate the trip, which will set in at Sugar Run on Friday, May 12. 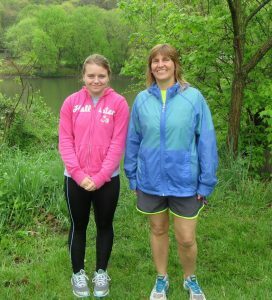 Participants will become familiar with the stretch of river from Sugar Run to Tunkhannock between May 12 and Sunday, May 14. 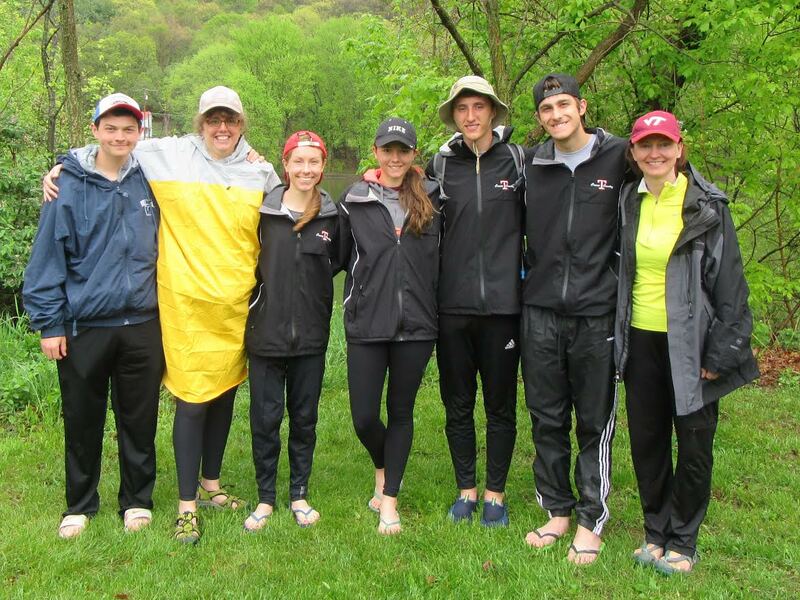 Camp Lackawanna will serve as home base for the sojourn – a place for paddlers to debrief after dinner and enjoy stories and entertainment from their fellow students and guest speakers. 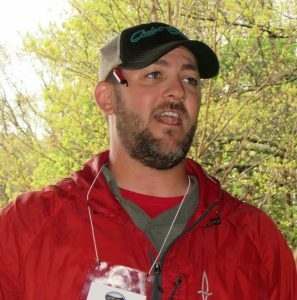 On Friday evening, Hickory Edwards of the Onondaga Nation will share with the students the value of the Susquehanna from a Native American perspective, and Rebecca Lesko of the Endless Mountains Nature Center will give a presentation on Saturday morning about wildlife in the region. The students will disembark at Tunkhannock on Sunday and gather to share what they experience via photos, video clips and stories. Afterwards, Brown noted, “I ask the chaperons to have their students share their experience with their school boards, so the board members better understand what a worthwhile effort the trip is. 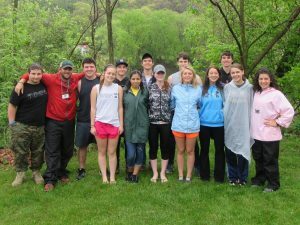 Part of the costs for the student sojourn program comes from DCNR, and the number of students who can participate are limited by available funding. Corporate and business sponsorships of the sojourn can help to both enhance the experience of the river journey for students and allow for more students to participate in the sojourn. 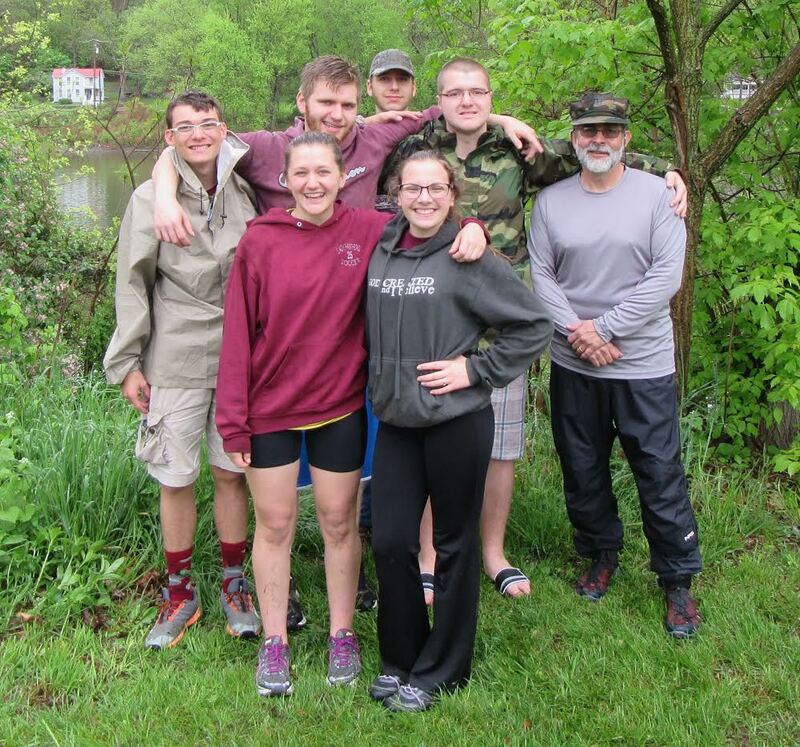 In 2016, Northeast Bradford High School students and faculty ready for the Heritage Adventure Sojourn included (front, from left) Krista Hallett, Jenna Saxe, (back) Evan Brown, Kipp Hallett, Dan Evans, Jerry Holstein, and music teacher Brian Primrose. 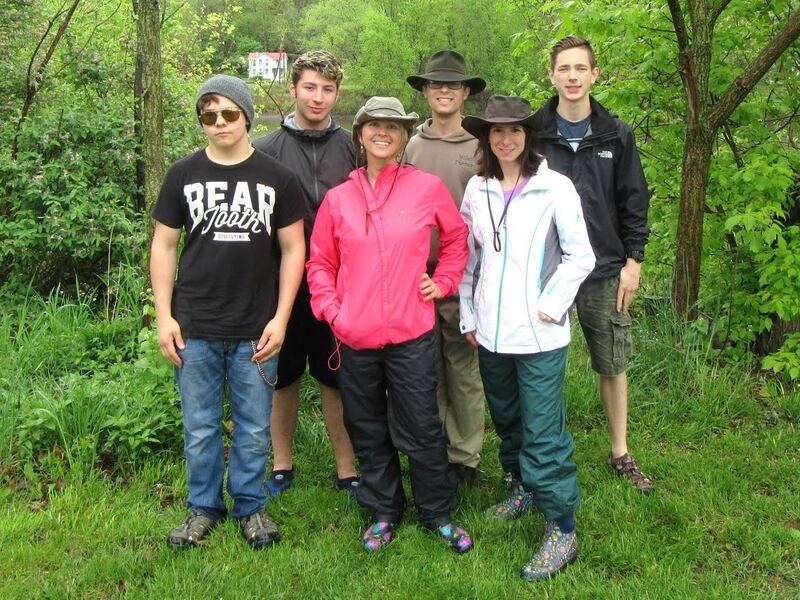 In 2016, North Rome Christian School students and chaperones for the Heritage Adventure Sojourn sponsored by EMHR included (front, from left) Joey Bowen, Jodie Brandt, Heather Klees, (back) Avery Klees, Nate Pitcher, and Jonah Brandt. In 2016, Towanda Area High School students who took part in EMHR’s Heritage Adventure Sojourn included (front, from left) Zelia Beauchemin, Monserrat Vazquez, Kyleigh Roof, Victoria Gowin, Erikka Walker, Colby VanderLyke, Rachel Reilly, (back) Richard Morse, Keith Brown, (health, phys ed, survival) Braydon Ryck, Josh Morgan, Jorden Isbell, Daniel Wilhelm, and Jarod Boardman. 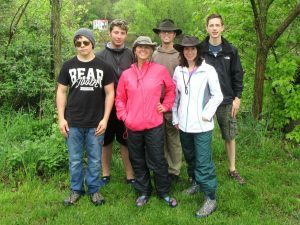 Representing Tunkhannock Area High School in 2016’s student sojourn were (from left) Russell Kutish, history teacher Gloria Shebby, Maggie Toczko, Morgan Manglaviti, John Shebby, Chris Bach, and biology teacher Karen Kutish. The group paddled from Sayre to Sugar Run in Bradford County over the course of three days and two nights and concluded the trip by sharing highlights of their adventure during a public program at Wyalusing High School. 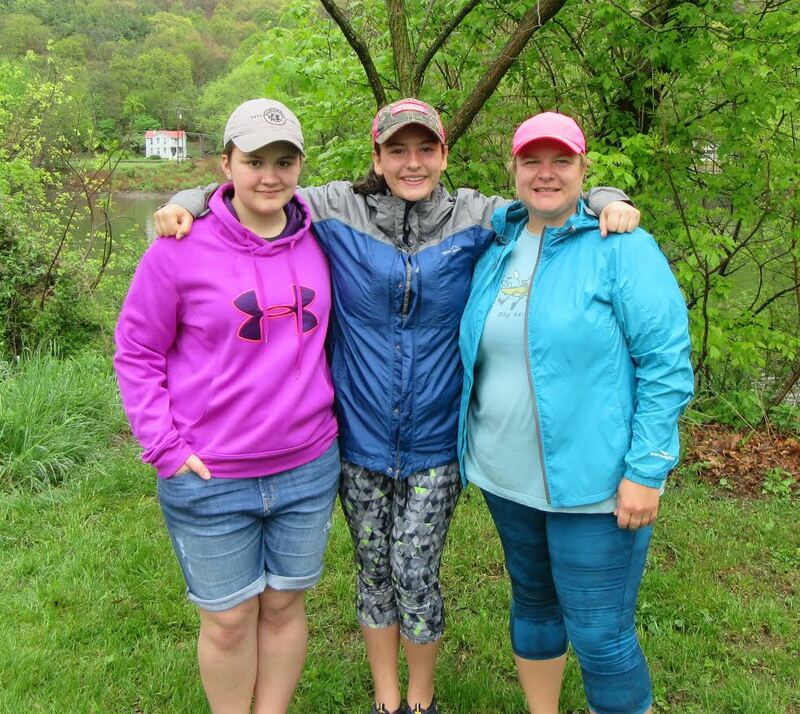 In 2016, Wyalusing area residents (from left) Isabelle Allen, Emily Champluvier, and Tina Champluvier disembarked from Sayre’s Riverfront Park along with representatives of six other schools. In 2016, Canton High School student Katlyn Krise (left) and health and phys ed teacher Kathy Coleman set in at Sayre for a three-day educational paddling sojourn sponsored by the Endless Mountains Heritage Region.